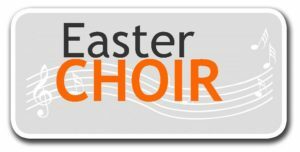 We have chosen some wonderful choir music to sing on Easter Sunday (April 21). Please consider joining us this season to sing of the resurrection of our Lord and Savior, Jesus Christ. The first choir practice will be on Tuesday, March 12 from 6:30-7:30pm. If you love to sing and are interested in joining the choir, please see Carol Stanik so she can prepare a music book and CD for you. We have chosen some wonderful choir music to sing on Easter Sunday (April 1). Please consider joining us this season to sing of the resurrection of our Lord Jesus Christ. 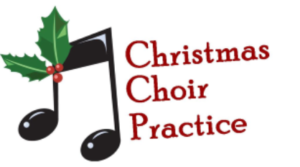 The first choir practice will be on Tuesday, February 20 from 6:30-7:30pm. If you are interested in joining the choir, please see Carol Stanik so she can prepare a music book and CD for you. We have chosen some wonderful choir music to sing on Easter Sunday (April 16). Please consider joining us this season to sing of the resurrection of our Lord Jesus Christ. The first choir practice will be on Tuesday, March 7 from 6:30-7:30pm. If you are interested in joining the choir, please see Carol Stanik so she can prepare a music book and CD for you. 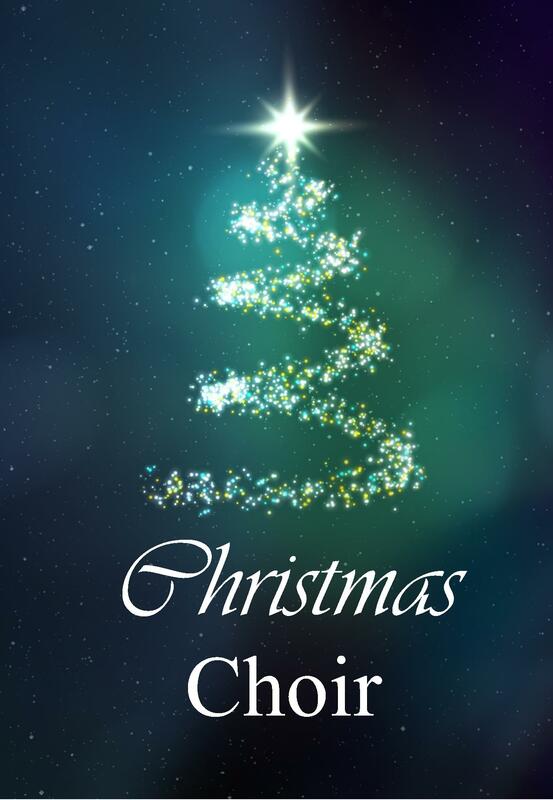 It’s time to begin Choir practice in order to prepare for the Christmas season. We will begin weekly practice on Tuesday, November 8 from 6:30pm to 7:30pm. We plan to sing on Sunday, December 18. Please consider joining us this Christmas season…every voice is welcome. Contact Carol Stanik if you are interested in participating this year so she can have a songbook prepared for you at the first rehearsal.